If you who haven’t decided on plans for the magic night yet, look through We Heart Moscow guide of Moscow New Year celebrations. Choose what you like best and happy New Year! 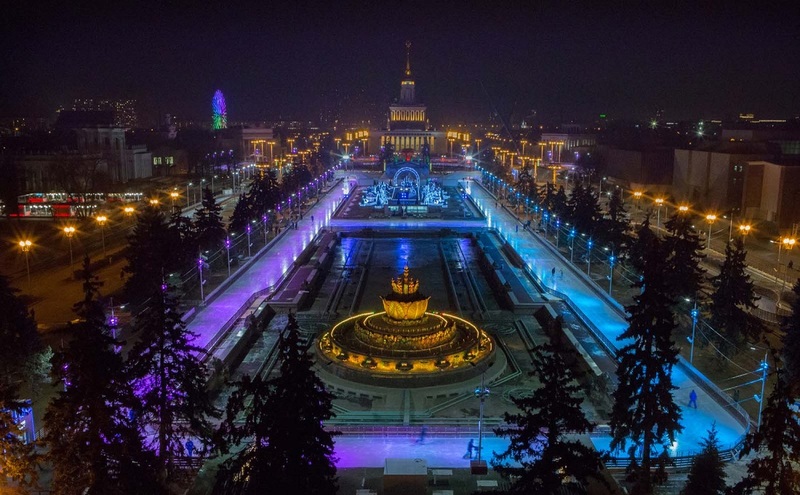 The skating rink at VDNKh will turn into a fairy tale on the New Year’s Eve. Light of numerous garlands, an avenue of Santa Clauses, New Year market with gifts and treats, favorite childhood cartoon characters and fairies will create an atmosphere of magic. Great fireworks will be launched to the sky when the chiming clock will ring. Music unit will be presented by a variety of styles and trends. At 22:00, the Shizgara cover project will be on stage with world’s rock and pop hits performed in original manner the. At 23:00, Quartet «Qui? Toi!» will enchant masterpieces of French pop. Vocal trio Le Babieu will perform stylish songs from the 60s in the New Year – at 00:05 and Abbashow will make everyone dance to the golden hits of ABBA at 01:00. DJ Vok will entertain the crowd until 03:00. 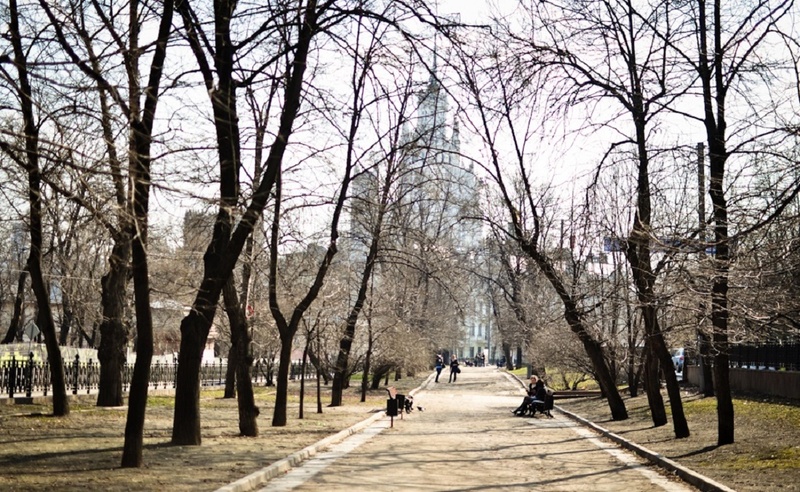 Meet the upcoming year in the very heart of Moscow – The Red Square! There will be crowds of people, a lot of fun, festive fireworks and of course the strokes of the famous chiming clocks. Despite the fact, the Spaskaya Tower – where the clocks are situated – is still on reconstruction, visitors of the Red Square will see its projection on the New Year’s night. If you want to ‘combine business with pleasure’ and do some sports while celebrating the New Year – go to the Gum Skating Rink. 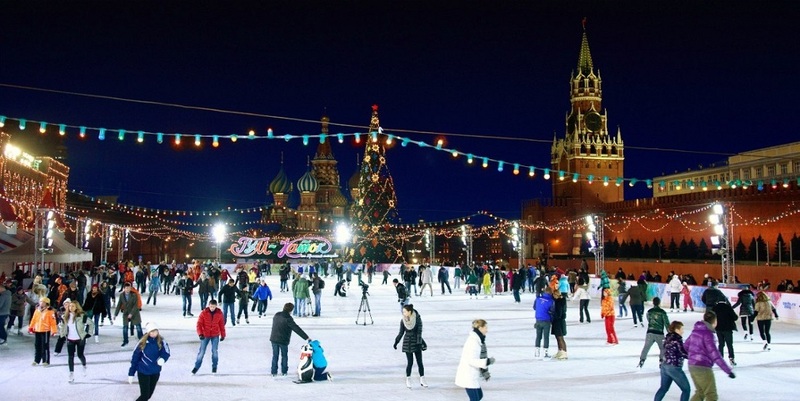 There you will get skating on the smooth ice within historical architectural scenery, great music, meeting of 2015 with the solemn chiming clock’s strokes, the atmosphere of holiday and fun. Special festive session will be held from 21:30 on December 31, 2014 until 01:30 of January 1, 2015. 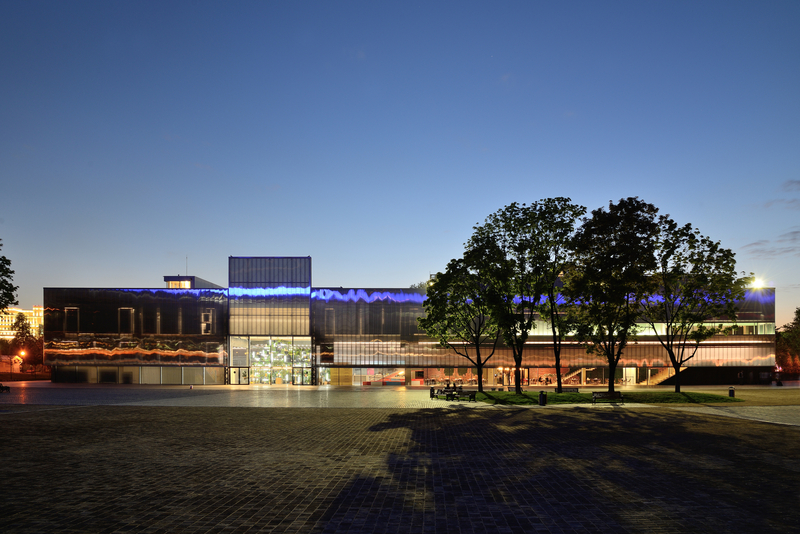 The rink accommodates no more than 450 people, so you should take care of purchasing tickets in advance. 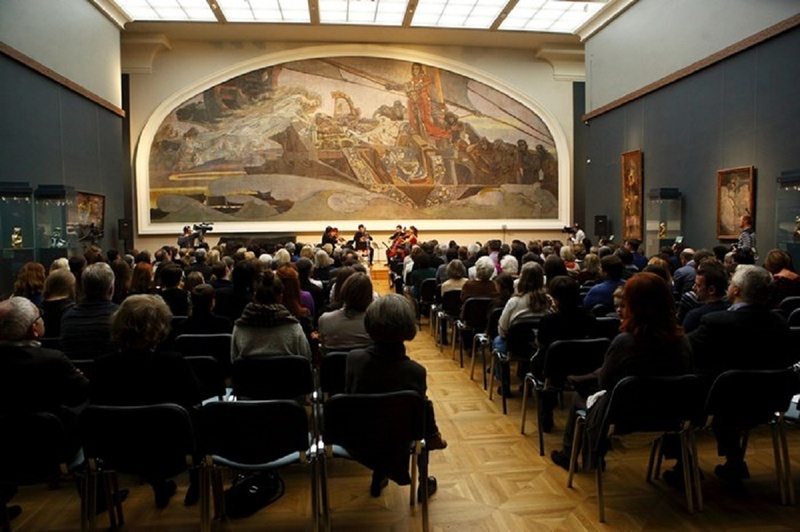 A great party, organized by Solyanka club will be held in Muzeon Arts Park on the New Year’s Eve. The music will force everyone to start dancing. Admission to the park will be free. The party will offer a disco with electronic music on two dance floors and DJs from the project S-11. In addition, rock band «Strange Games», will perform together with Sasha Grishin and Jackethat. There will be a food court with burgers and hot dogs straight from the heat and the ice bar with coffee, mulled wine, grog and other warming drinks. Despite the absence of traditional New Year attributes, all guests will be able to feel the atmosphere of the New Year due to smell of tangerines, cinnamon and Christmas tree needles. This magical night will long be remembered for its unusual atmosphere, sincere emotions, great music and pleasant experiences. 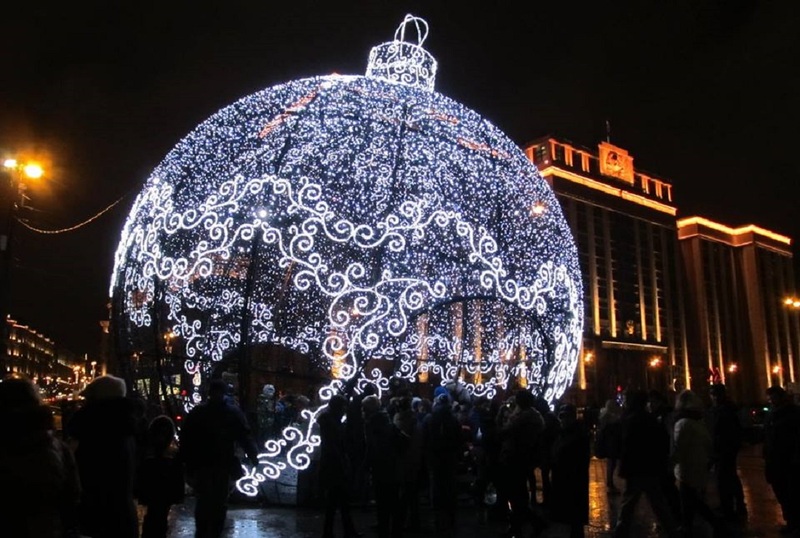 Celebrating the New Year at Tverskaya Street, in the center of dance movement, you will not make you bored. Organizers promise to open three dance floors, with music of different styles: at the crossing of Tverskaya Street and Manegnaya Square, near the Yermolova Theater and near Kamergersky lane. In addition, every visitor will be able to participate in master classes from professional dancers. Of course, you will be able to see a broadcast of New Year’s speech of the president, here the chimes stroke and enjoy the fireworks launched at the Vasilevsky descent. 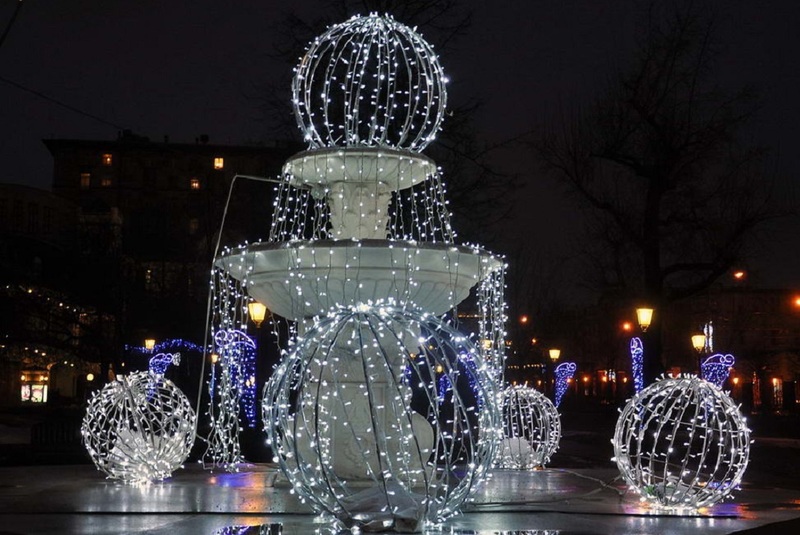 The event takes place in the framework of the city festival «The Best City of Winter» whose organizers have arranged 100 reasons to go out in the New Year holidays. The Hermitage Garden will turn into some other planet, which can be reached without flying into open space. The New Year garden will be decorated with glowing balls and flying clouds. In addition, there will be a shadow theater. 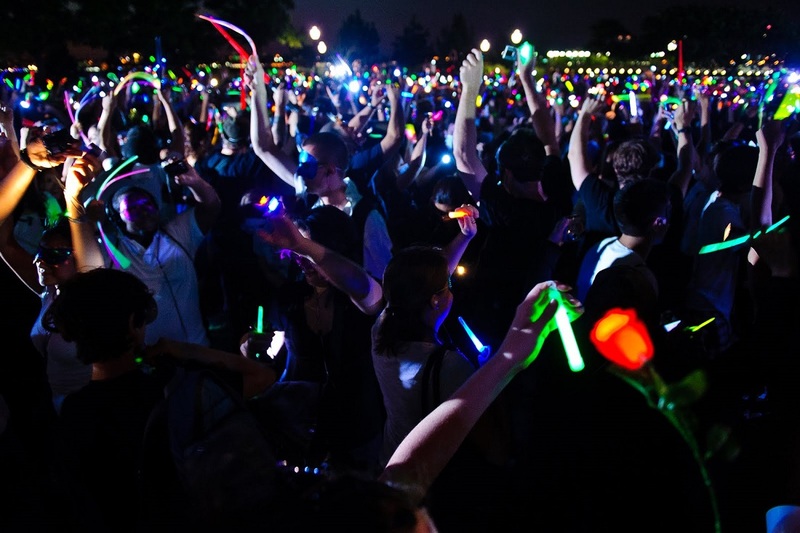 The organizers promise that the scenery will transform the area into real space. Music is also promised to be memorable. Cover band Shizgara and a DJ creative project «Music of good taste» will perform to the audience that night. There will also be screenings of Christmas movies and a fireworks show.